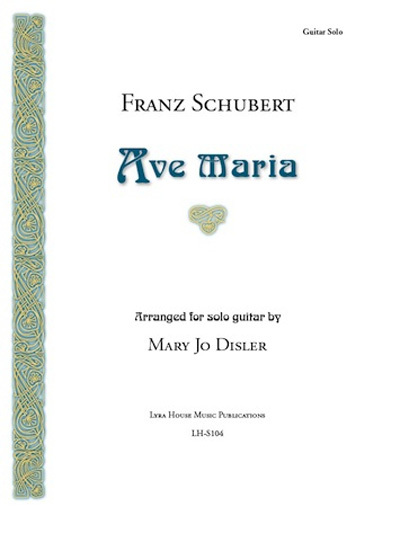 Schubert's well-known piece arranged for solo classical guitar in dropped-D tuning. Includes background and performance notes. Notation only. 5 pp.